Just under a month following the announcement that a film was in development based on the comic series, Marvel has taken its first step forward in bringing the Eternals franchise to life on the big screen in hiring Matthew and Ryan Firpo to pen the script, according to The Hollywood Reporter. 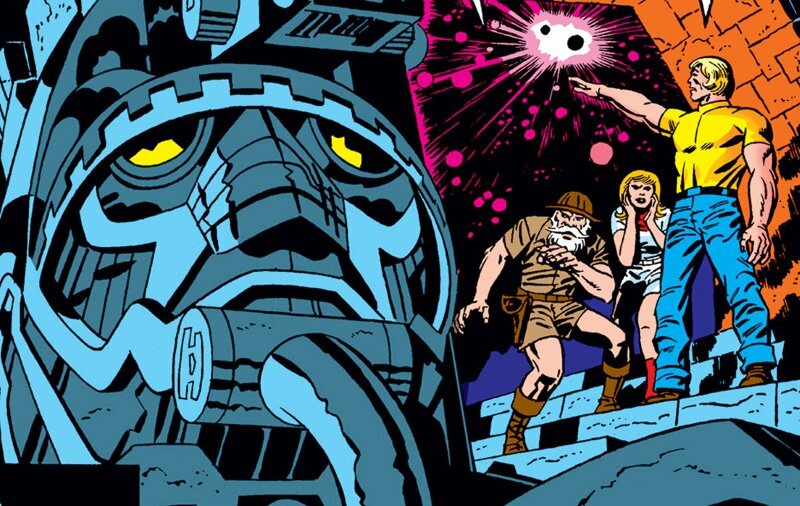 The Eternals comic book series, created by Jack Kirby in 1976, follows a race of ancient human beings created by the alien Celestials with the intention of them being the defenders of Earth against their destructive counterparts, the Deviants. The story is reportedly centered around Sersi, a fourth generation member of the group born during the Hyborean Age who can manipulate cosmic energy to give her virtual immortality, invulnerability and molecular manipulation. The Firpo cousins rose to fame recently when their script for the post-war drama, Ruin, topped the 2017 Black List, a survey of the most-liked yet un-produced screenplays. The screenplay has since been picked up with Justin Kurzel (Macbeth) set to direct and Gal Gadot (Wonder Woman) attached to star in the film, which follows an ex-Nazi captain who hunts down and kills the members of his former SS squad to atone for his crimes.